Talk about the most ideal fall wedding ever. With hold your loved ones close type weather, colorful bright fall trees, and the most stunning maroon details this wedding was too swoon over! 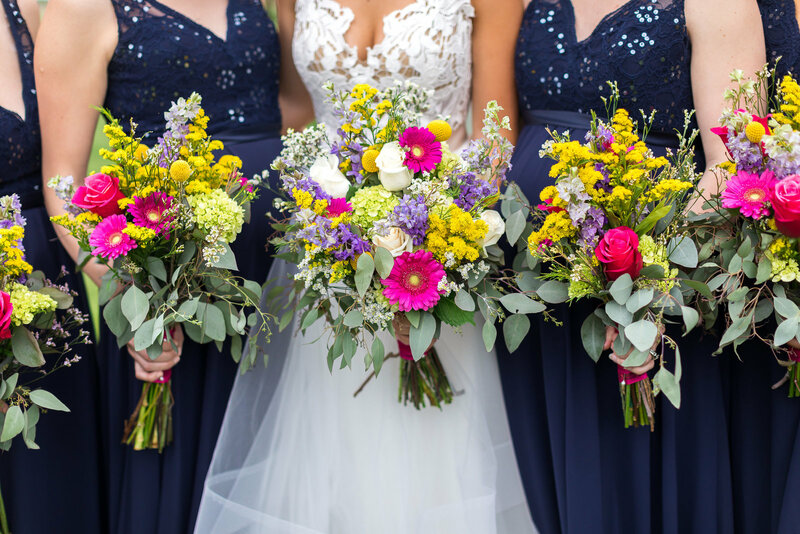 Check out some of my favorites from this super sweet fall wedding!